Russ has helped buyers and sellers find and sell homes for over 40 years. A life long resident of Champaign County, he graduated from Mahomet-Seymour High School and the University of Illinois. Russ has been married to Charlene for 42 years and has two sons and a grandson. His hobbies include reading, hunting and participating in field trials with his bird dogs. 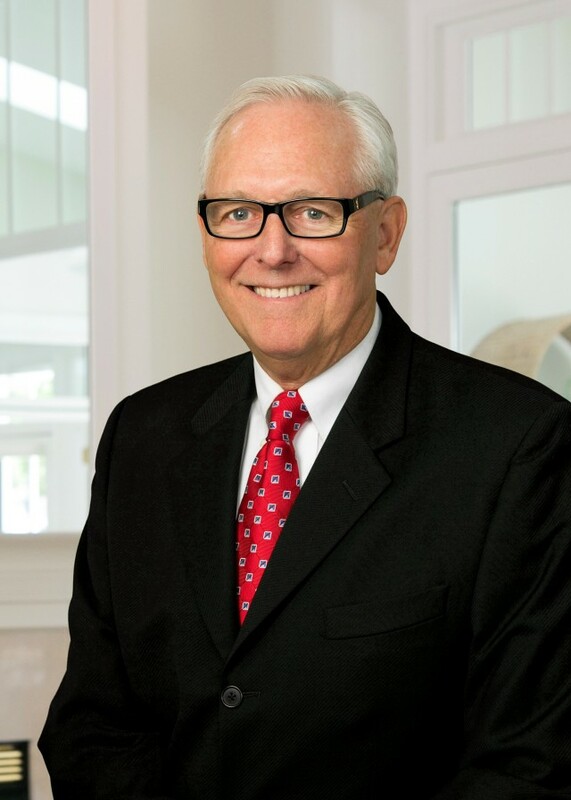 Russ has numerous recognitions including the CCAR's 2009 Realtor of the Year, RE/MAX Hall of Fame, Chairman's Club and Lifetime Achievement Awards.